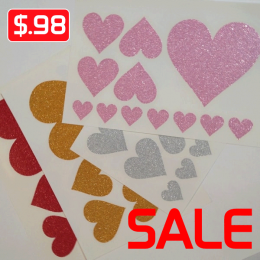 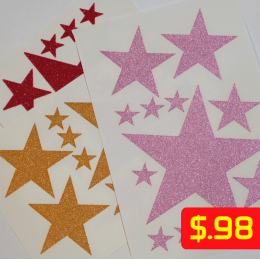 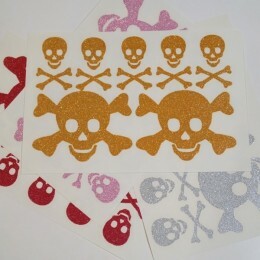 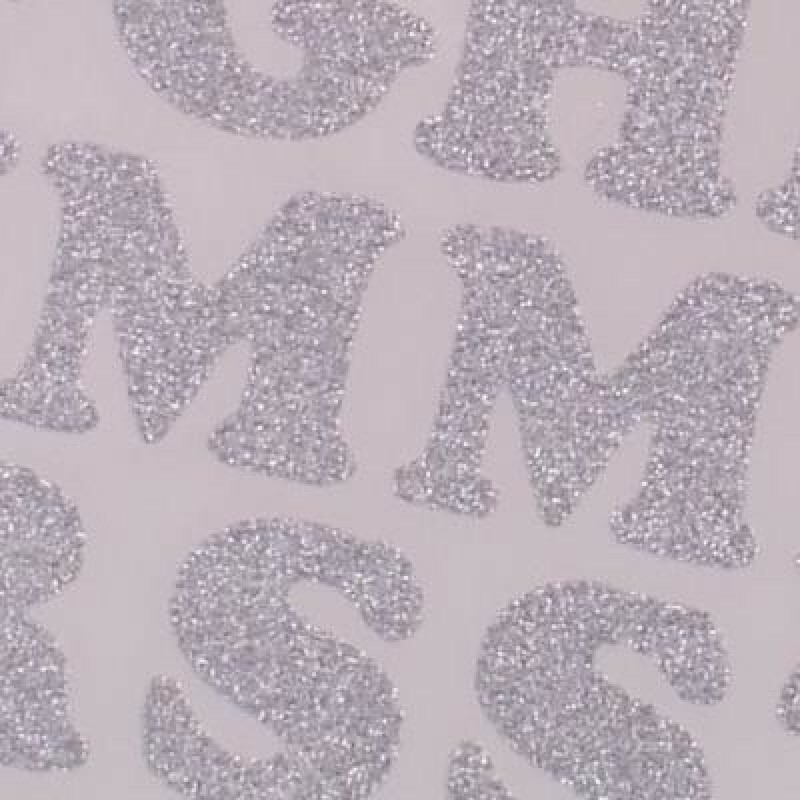 1 inch Glitter Iron-On Letters. 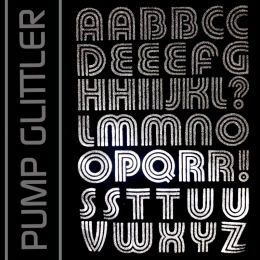 Uppercase Disco. 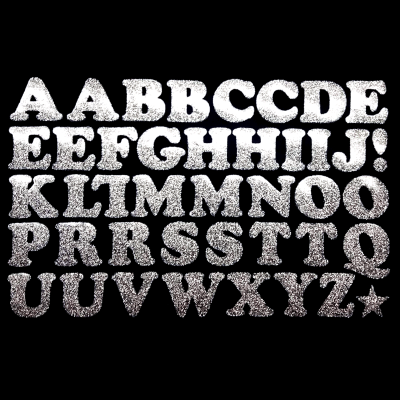 40 Letters per Alphabet Sheet. 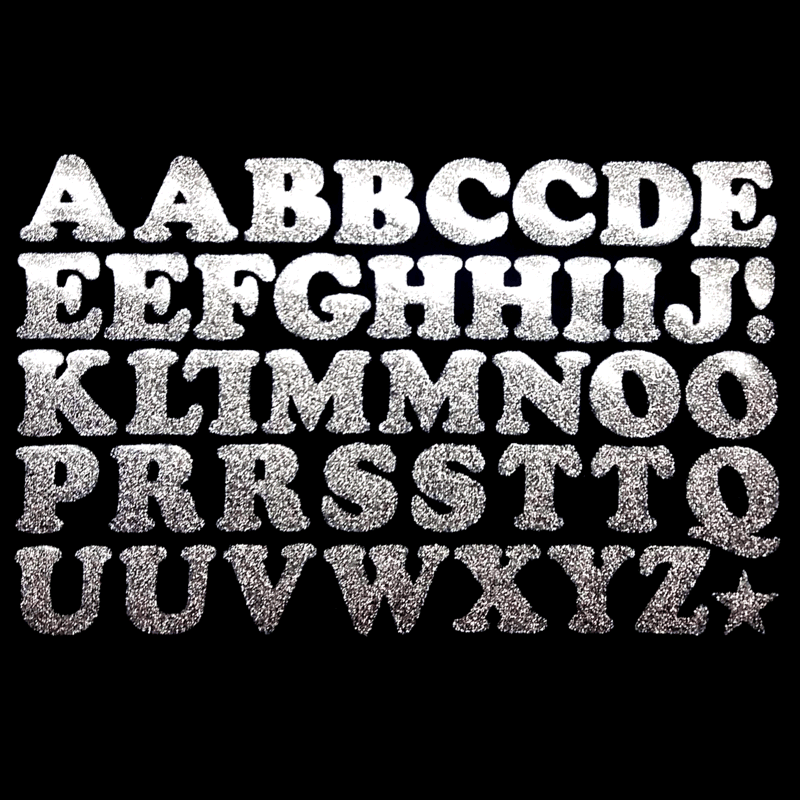 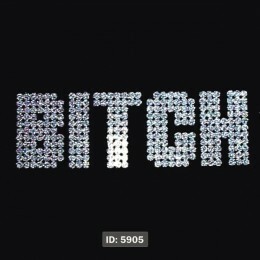 These Disco era Glitter Iron-On Letters are Uppercase alphabet, are 1 inch (2.5cm) Tall in silver glitter and other colors. 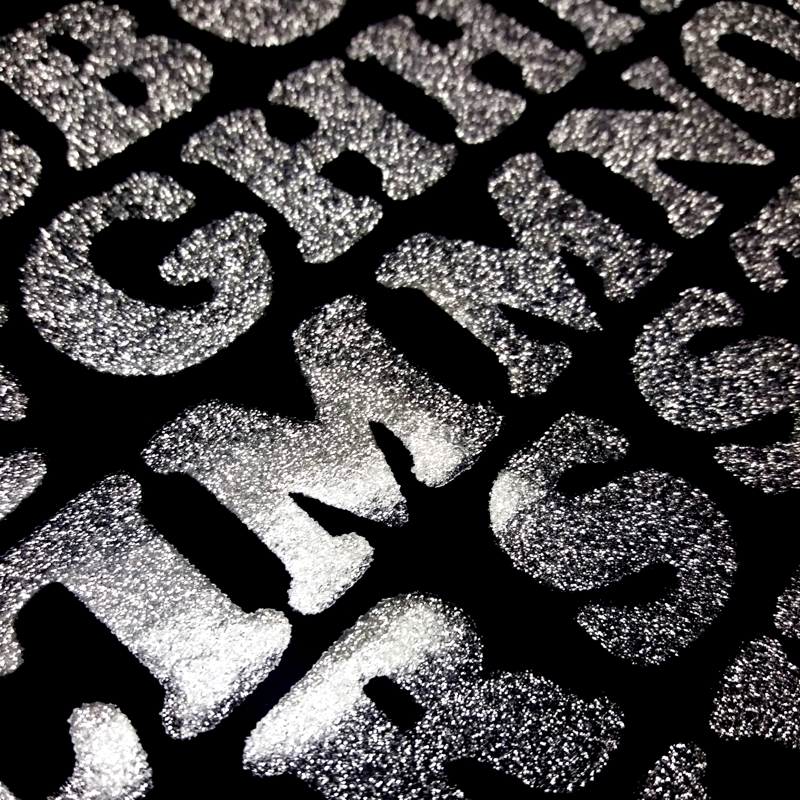 DIY printing on you own t-shirts, and other clothing. 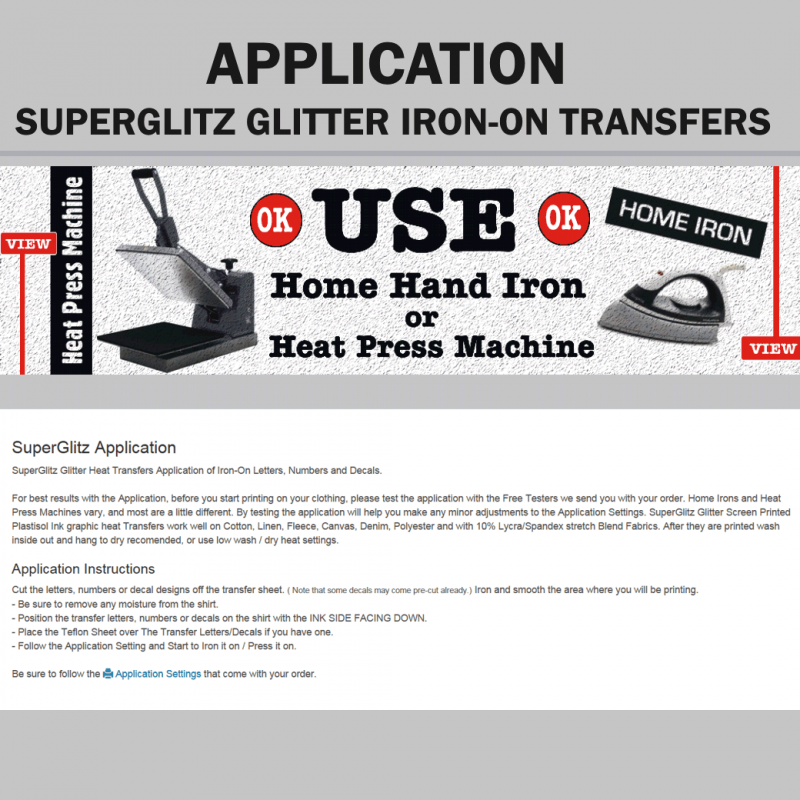 Easy Application with Home Iron or Heat Press Machine. 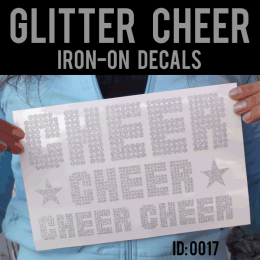 Print on all fabric colors, work well on cotton, polyester and blends, durable, machine washable.